At insurethebox we reward safe drivers by assessing their positive driving behaviour and awarding up to 100 Bonus Miles each month. When you buy your car insurance policy with insurethebox you choose a specific package of Policy Miles (6,000, 8,000 or 10,000). 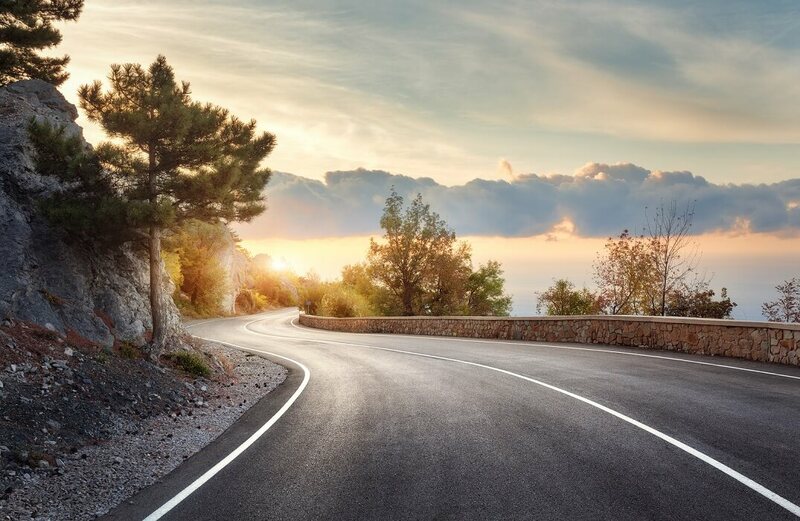 As a reward for driving safely, we give you the opportunity to add to your initial mileage allowance by earning extra miles – Bonus Miles – each month. You can earn up to 100 Bonus Miles a month – that’s 1,200 extra miles a year! So if you work out that you’re going to drive 6,200 miles in the year, as long as you drive safely, 6,000 Policy Miles could well be enough for you if you take into account the potential Bonus Miles. When you take out your insurethebox policy you will have a pocket-size black box fitted to your car. The box can also help us locate your car if it’s stolen, and alert us when you have an accident, if it senses a strong impact on the car. Keeping to a sensible speed is one of the most important aspects of driving safely. You should drive at a speed that’s appropriate for the road and conditions – sometimes this is lower than the speed limit. For example, many accidents occur on rural roads, often with limited visibility and narrow lanes, so driving below the speed limit in these circumstances ise safer. Remember: the speed limit is a maximum, not a target. Sudden acceleration and heavy braking can be dangerous to both you and other road users. Be aware of your surroundings, and make sure you look carefully before making a manoeuvre, to avoid having to accelerate or brake suddenly. The smoother the ride, the more Bonus Miles you can earn. Tiredness is one of the biggest causes of accidents so plan your journey well and leave enough time to take regular breaks. Driving long journeys without a break can be dangerous. To earn Bonus Miles you should stop before you drive for 2.5 hours and take a break for at least 20 minutes. Our records show accidents are much more likely to happen at night between 11pm and 4am, so avoid driving at this time as much as possible. More accidents also occur during the evening rush hour (5 – 6pm) and after 10pm. If you can avoid these times, you’ll reduce your risk of an accident and can earn more Bonus Miles. Statistically, motorways are actually the safest roads to travel on. You can earn Bonus Miles for driving on motorways but take care to drive at a speed that is safe for the conditions. Check out our guide to driving on the motorway for the first time here. You can check your Bonus Miles score each month by visiting Your Portal. This is also where you can find your policy information, documents and mileage summary. After your first 5-6 weeks of driving with us, check your page and you’ll see your score for the last month as well as a rating for each safe driving category. When your policy year comes to an end, we’ll take into account your Bonus Miles scores from the year when calculating your renewal quote. If you’ve proven that you’re a safe driver, you could get a discount. I drive safely! How can I earn these rewards? To buy your car insurance policy with insurethebox, simply click get your quote to get started. * Source: insurethebox internal data, correct as of July 2015.